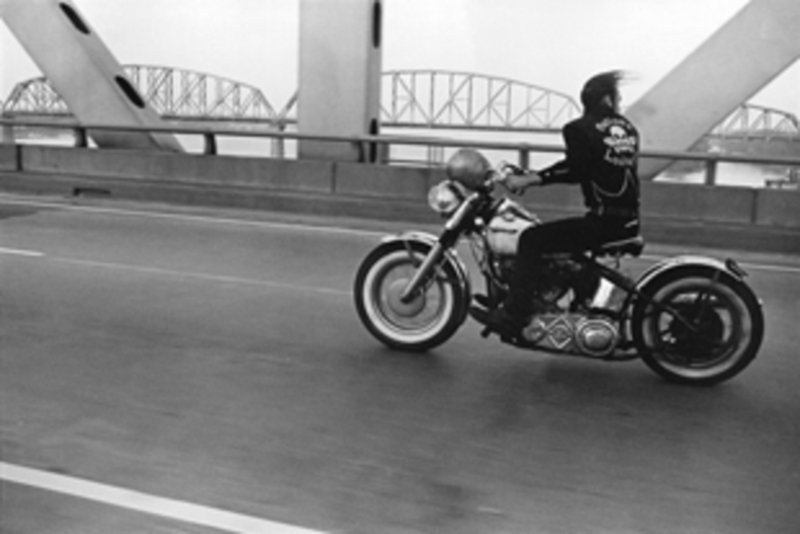 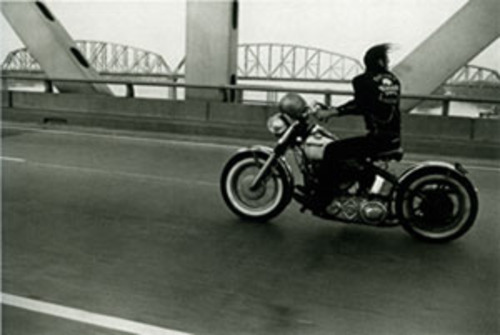 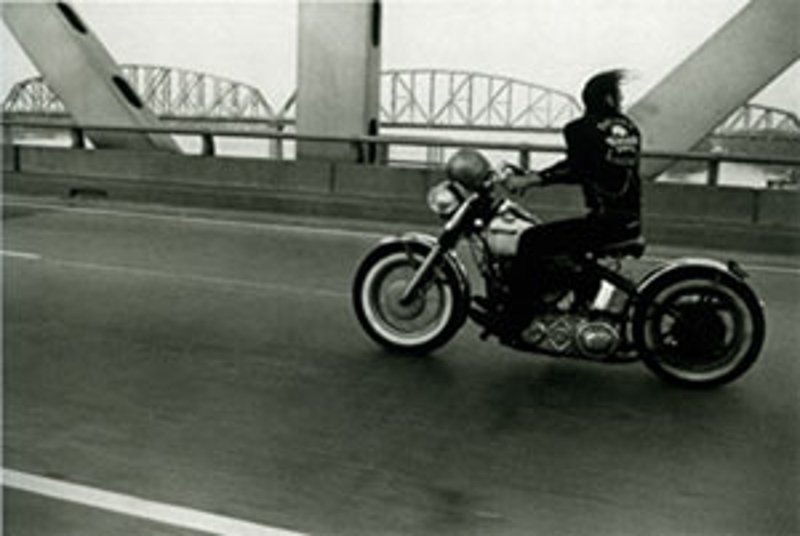 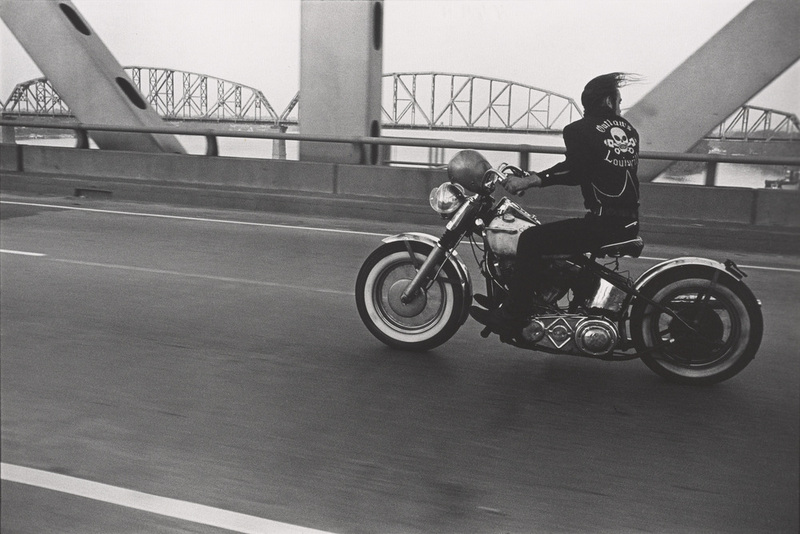 Crossing the Ohio, Louisville, 1966 Photography © The Menil Collection, Houston, gift of Kenneth G. Futter. 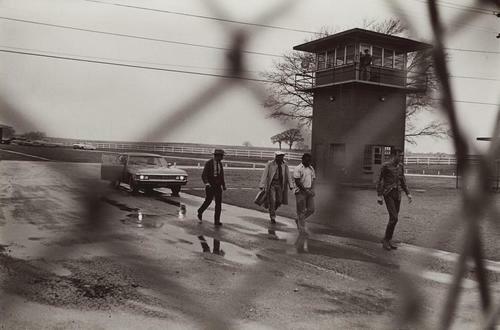 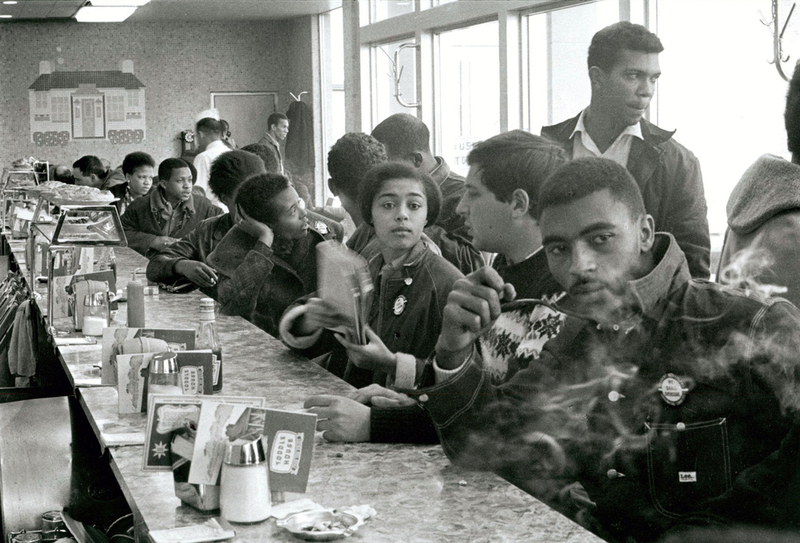 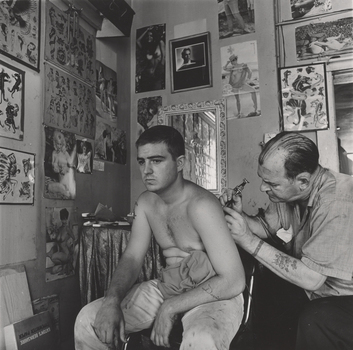 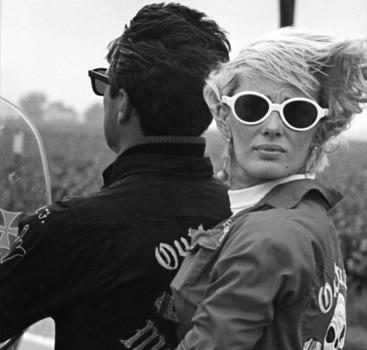 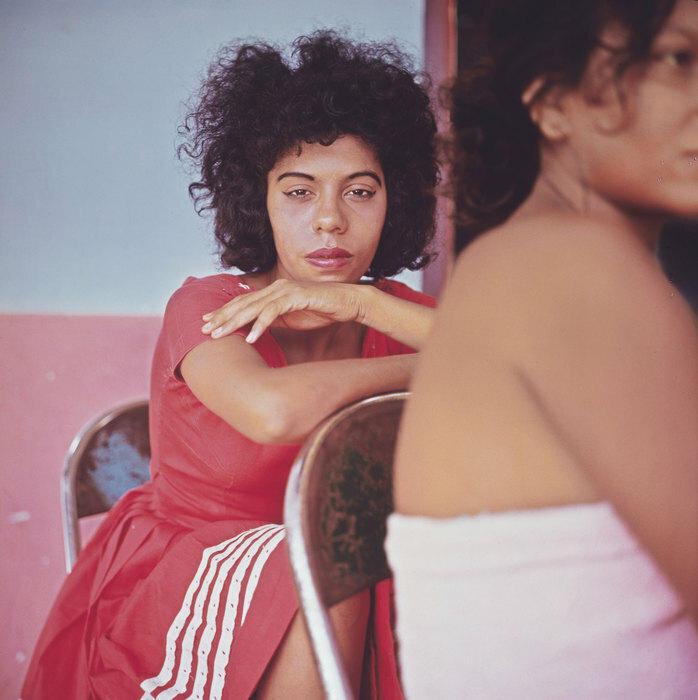 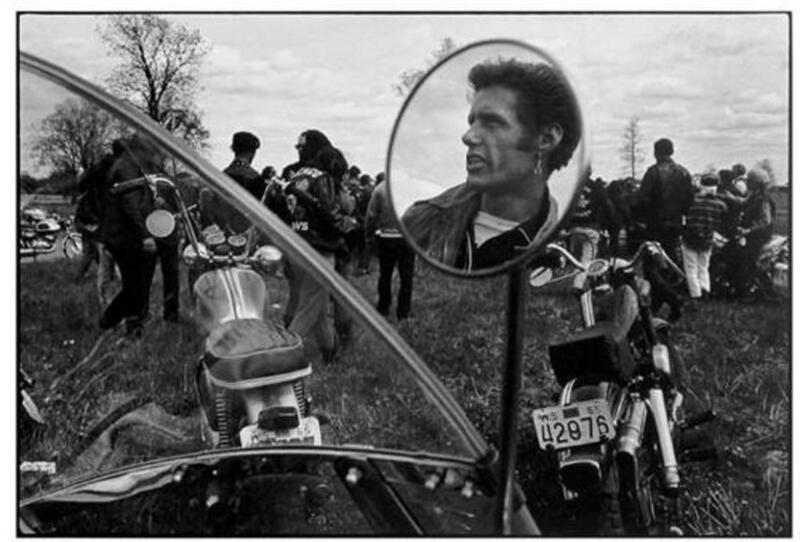 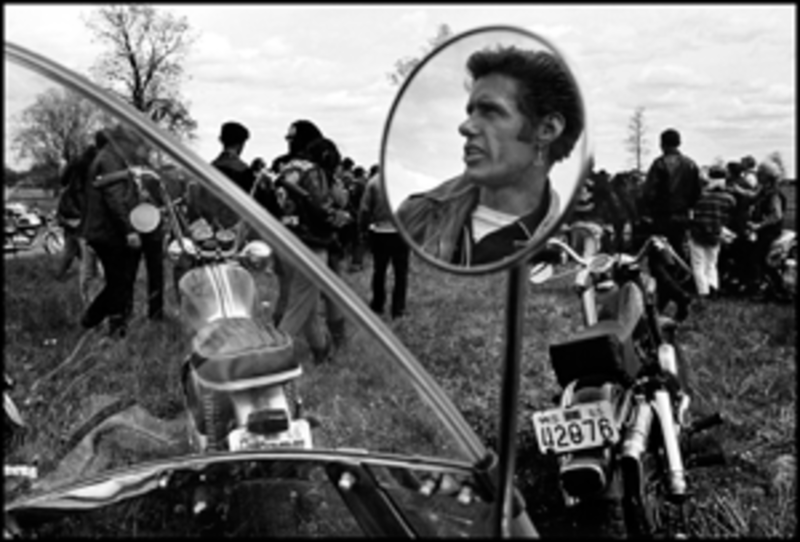 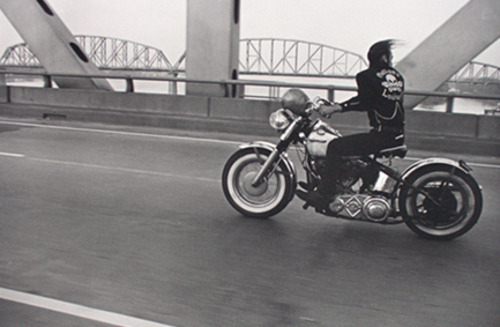 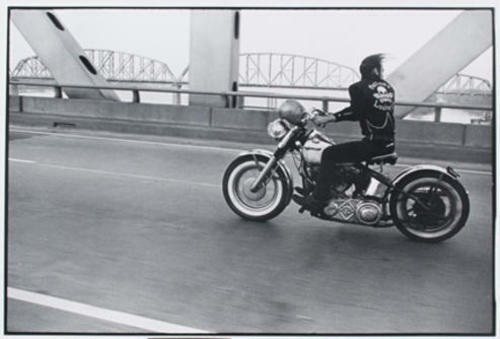 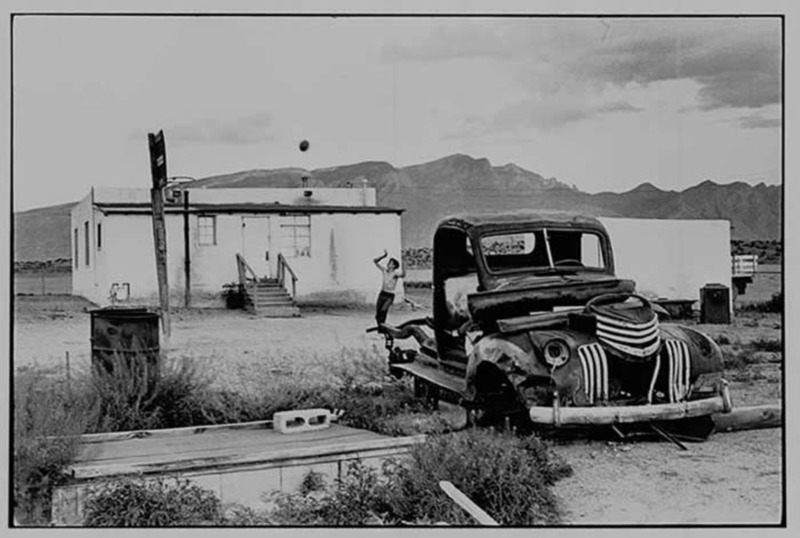 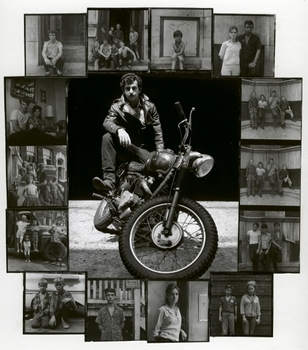 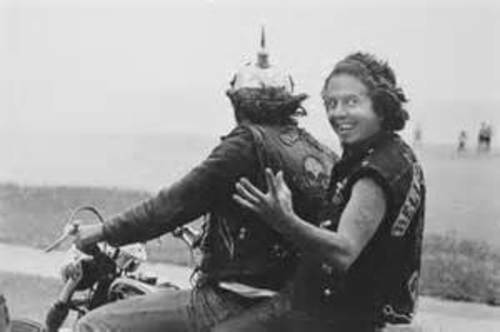 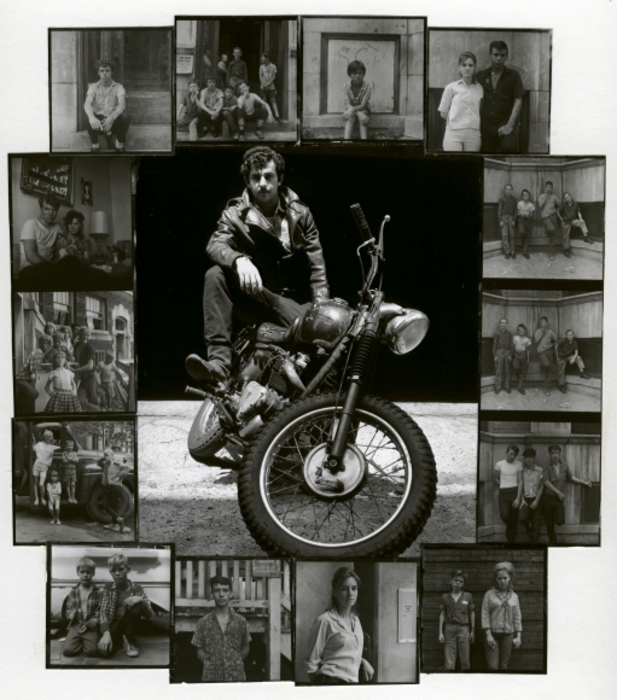 © 2012 Danny Lyon/Magnum Photos. 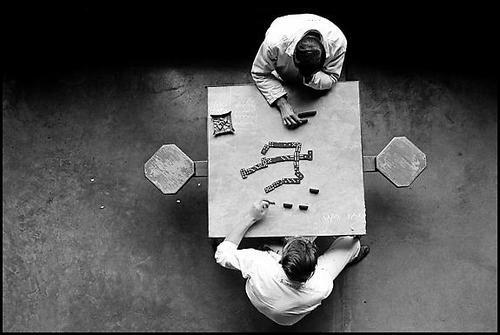 Courtesy the Edwynn Houk Gallery and Dektol.wordpress.com.